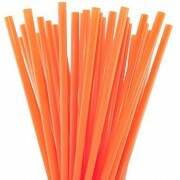 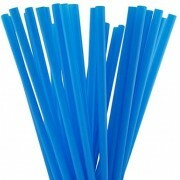 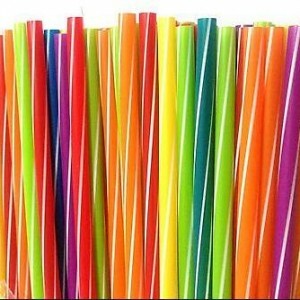 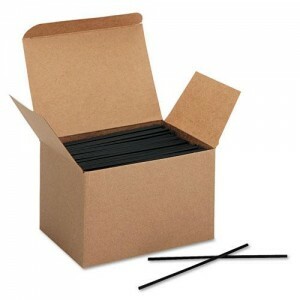 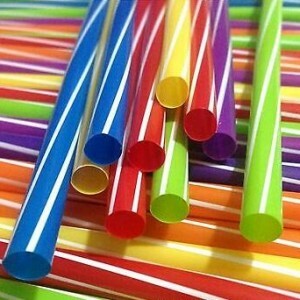 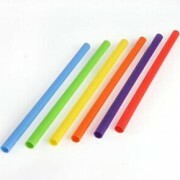 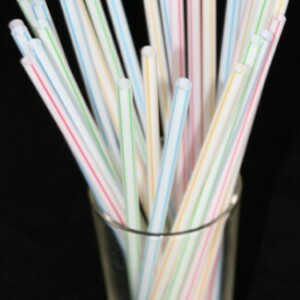 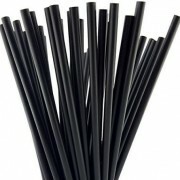 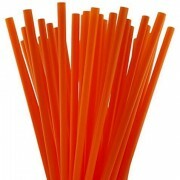 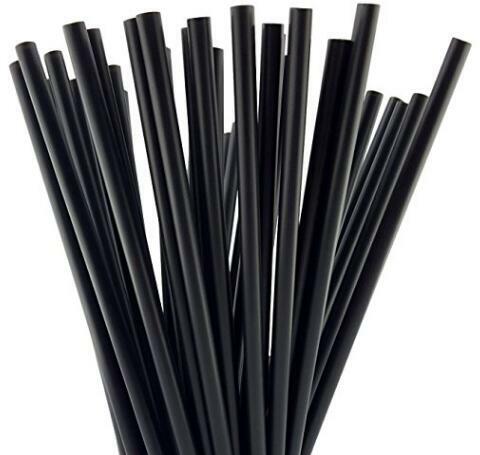 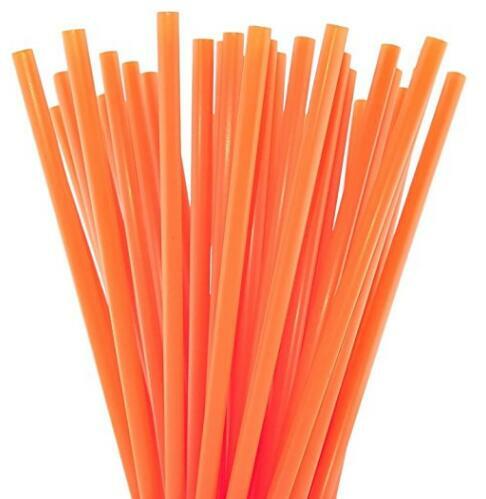 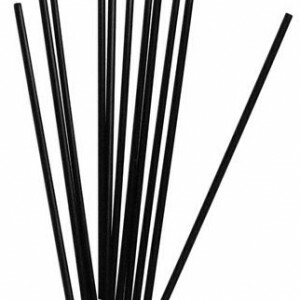 THE PERFECT CHOICE FOR MOST DRINKS – Jumbo straws are considered your typical straw. 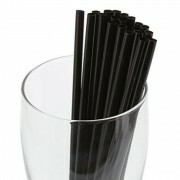 They have been designed for drinks that are 100% liquid like water, juice, or soda. 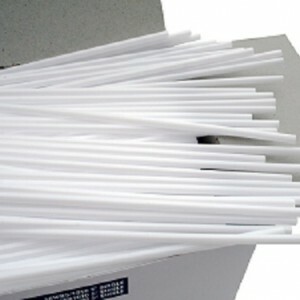 BIG OPENING – The inside diameter is 0.21″ and the length is 10 Inch . 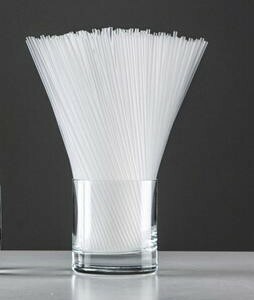 UNWRAPPED FOR YOUR CONVENIENCE – By choosing unwrapped straws, you can just grab and go – no need to fuss trying to get the wrapper off!